One of the best perks of being an American Express Platinum cardmember or a Citi Prestige card holder is the supplementary membership to Priority Pass Select which gets you plenty of access to airport lounges worldwide even when you’re flying on Economy! 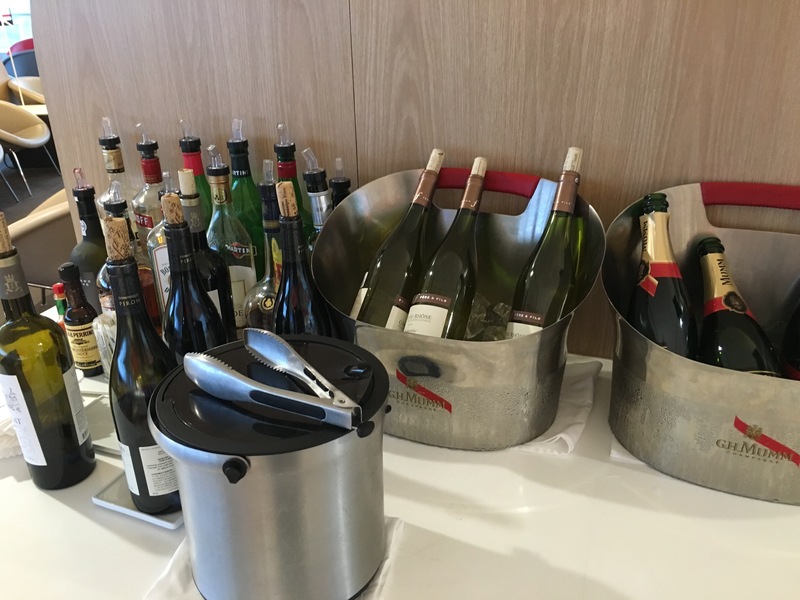 This week, I flew to Malta via Istanbul for a half marathon and I decided to stop by the Air France lounge in JFK terminal 1 to check out how this lounge compared to some of the other domestic fare – and I must report it was a delight! Recently renovated in 2014, the lounge set up was sleek and classy and on a Tuesday afternoon was fairly empty as well. 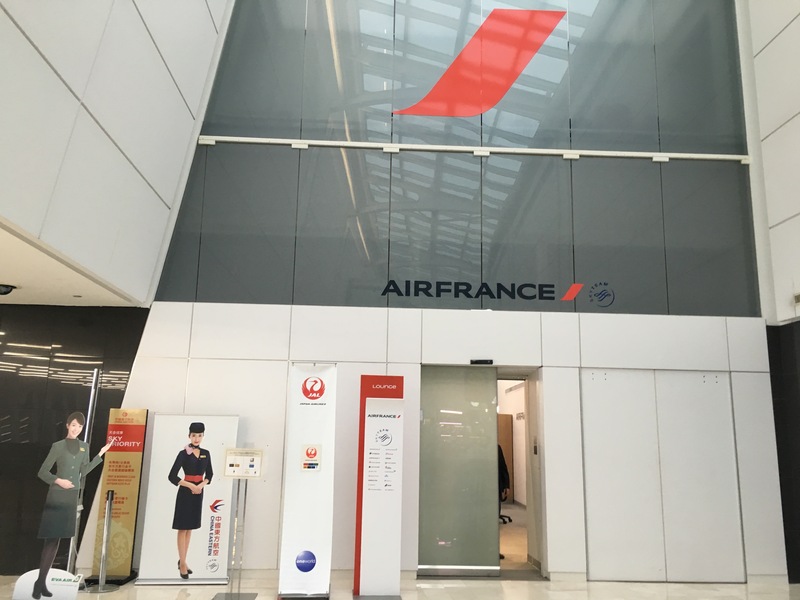 Unlike most domestic airline’s offerings, Air France features a respectable open bar, with hard liquor ranging from Smirnoff to Jack Daniels and even wine and champagne on the side. Food selection wise, there is a small sampling of Asian comfort food such as Lo mien and fried rice, to more western choices such as Danone yogurt and some grilled chicken sandwiches. 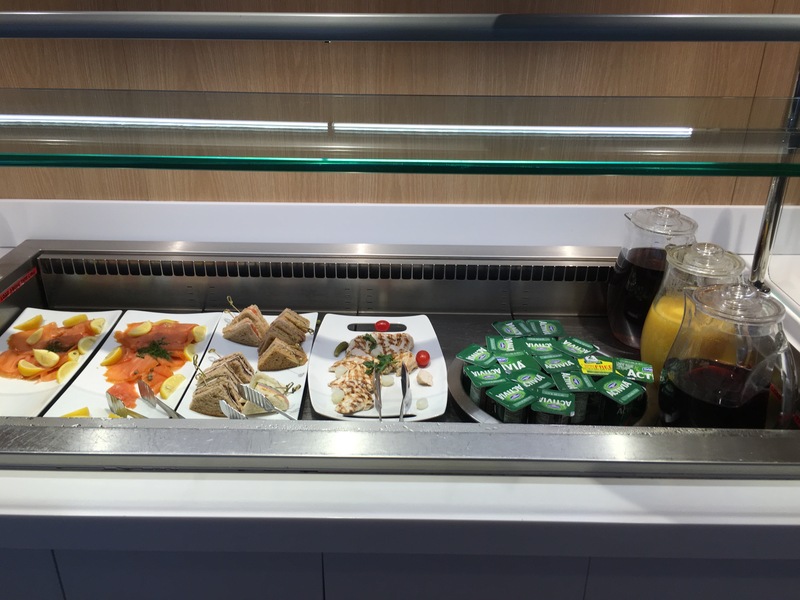 There are ample seating on both levels of the lounge, with drinks and snacks available on both floors, and wifi is easily accessible through passwords that are located on most tables. I must say that it is an entirely respectable lounge that you should check out if you happen to pass by Terminal 1 at JFK!